I had enjoyed your posts of the 2014 challenge but was quite random the next year. This year I hope to be more regular. All the best for the challenge. Off to write my theme reveal post now. :) I am still thinking. Hope you find a good theme soon! 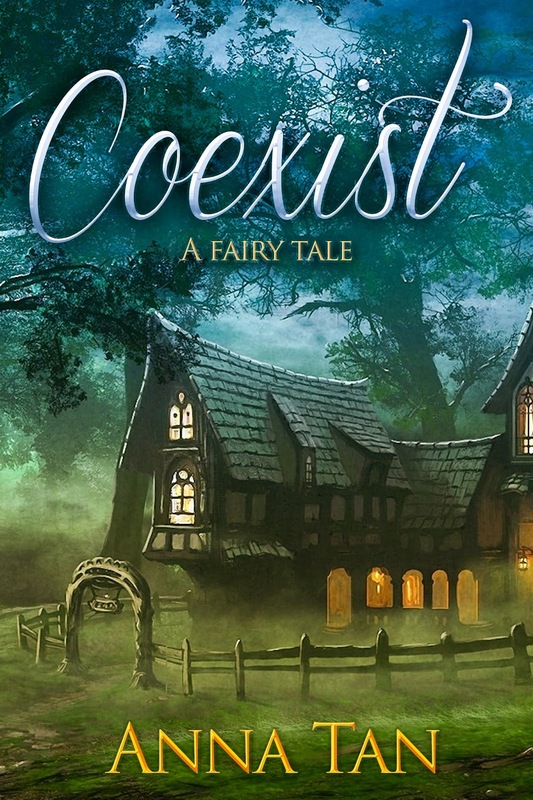 I thought Coexist looked familiar :) Congratulations for the book. I like the cover. Great theme for the challenge! I like the idea of turning it into an ebook as well. Good luck next month! Great theme and unique one. I would like to know more through your posts in April. Good luck with the challenge. Thanks Parul. 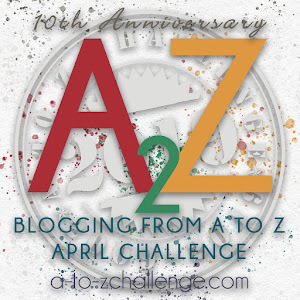 Are you taking part in A to Z too? Good luck with the challenge - you seem to be very organised. Hope you have a great April with all your worship posts. This is the first time I've been so organised! Thanks for dropping by, Tasha! All the best to you too! All the best to you too, Nilanjana! *hands out cookie* (store bought, don't worry. I know I can't bake) Minions get extra props! It's crazy hard! I wish you the best of luck with your theme! I'm a Christian and a musician, so your theme is close to my heart. I'll be following. I look forward to your theme, Anna! Worship can be so many things and expressed in so many ways. I remember one time my brother walking down off the stage at the end of the service through people leaving and people commenting "great music", "too loud", "too soft" "more drums", "less drums" etc. 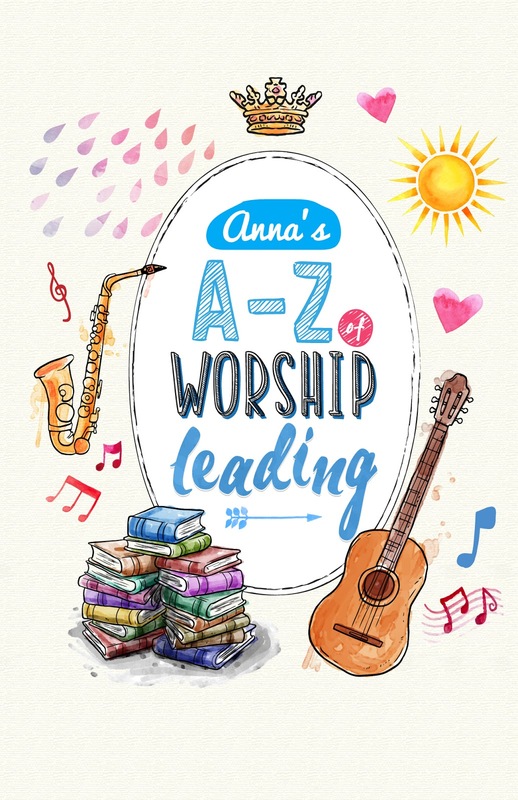 It is a delicate balancing act to lead worship and make it meaningful and what it is supposed to be. Our last church (process of moving) had probably the most sincere worship leader I had seen. Young man, but he really put his heart into choosing songs representing the pastor's theme for the week and prayed about what songs to choose. sorry, got off on a tangent; so important to worship and so good to have worship leaders willing to lead! Yeah, worship leaders get a lot of comments - not all of which agree. Hope your brother hangs in there! Hi! sounds like a lovely theme... Impressive way of using the letter Z :) Hope you had a good Easter. Thanks Gail. Hope you enjoy it!